Brussels Airlines was established and started operating over 10 years ago and is now a well-established airline. It is the flag carrier and largest airline of Belgium, based and headquartered at Brussels Airport. It flies to over 90 destinations including Europe, North America, Africa and Asia and operates both medium and long haul flights on a daily basis. 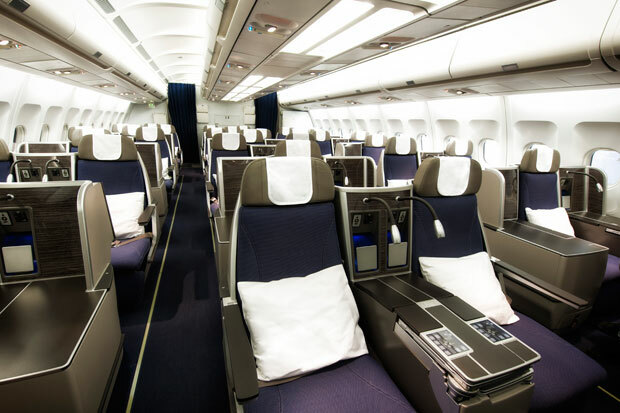 Brussels airlines prides itself on providing their passengers with generous leg room of 33”! , ergonomic seats and adjustable headrests to enable them to enjoy their journey in maximum comfort. 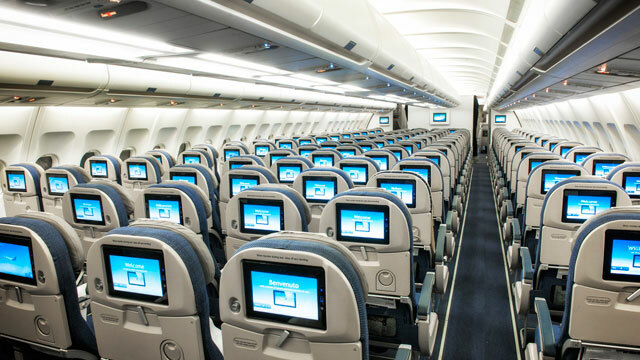 It also has one of the largest, individual touch screens in economy class so that you can sit back, relax and enjoy all your in-flight entertainment and delicious hot meals to suit the length of your journey. What a treat! If you are looking to feel that little bit more relaxed and get a little but extra then upgrade to Economy privilege. Here they focus on the details offering you more leg room, double seat recline and even a hot towel after take-off to make you feel pampered! Business class brings a whole new level of comfort. You can expect your spacious seat to transform into a luxurious fully flat bed with an integrated massage function at a touch of a button. Coupled with an adjustable cushion, noise cancelling headphones and branded fleece blankets to optimise comfort, so you will definitely feel pampered the entire journey. Additional benefits include dedicated check-in desks at the airport and free lounge access before departure and during transit so luxury starts before you have even taken off!